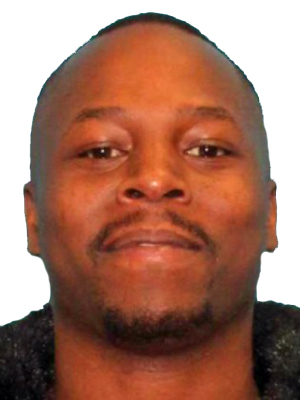 Amarillo Crime Stoppers "Fugitive of the Week" is Jaren Lamar Grayson. He is a black male, 26 years old, 5'08" tall, 169lbs, brown eyes and black hair. Grayson is wanted out of Potter County for Burglary of a Habitation w/ Intent to Commit other Felony, Interfere w/ Emergency Request for Assistance, and Terroristic Threat of Family Member. If you know Grayson's location, call Amarillo Crime Stoppers at 806-374-4400. You can also submit a tip at amapolice.org or by using the P3 tips app. If you anonymous tip leads to his arrest you could earn a reward of $300.00.